MMORPG.com strives to bring you the best news, features and community in the MMORPG genre. 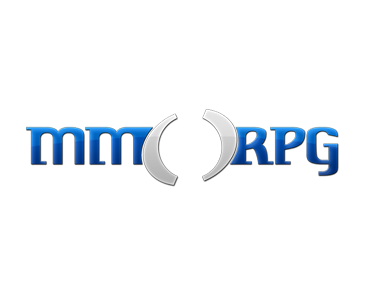 MMORPG.com has been an active and growing community of over 2,000,000 registered members since 2002. Description: This is an opportunity to place a custom, clickable background skin on every page of MMORPG.com featuring your video game. Estimated impressions: 300,000-400,000, see traffic and audience information under additional information. 2. The horizontal bar between the site header and site content will be the only click-able area. 3. The final format will be JPEG with a file size in and around 100kb. If you can produce your skin smaller with GIF, that’s fine too as long as it’s not animated. PNG files will not be accepted, as the colour palettes differ on some browsers. The PSD files should be submitted for final export of the jpeg/gif version of the skin. 4. The mask on the content group in the PSD can be changed, keeping in mind we do not want hard, abrupt edges on your skin, or two solid blocks on either side of the site. 5. It would be best for the drop-shadow layer included in the final skin because it helps separate the skin from the site. Extra options: We are flexible with your desires for the skin. If you have an idea that goes beyond what’s included here, let us know and we will try to make it happen. Image tracking pixels are also supported. Submission: All skins should be submitted a few days before they are slated to live so they can be confirmed that they meet the requirements.